The Web Services team is a user and data led team. We decided that a great time to do user testing, with new students, was during Freshers’ Week. Respondents were also asked what type of student they were (UG, PGT, PhD or Exchange) and what their domicile was (Scotland, EU, England, Wales, Northern Ireland or International). This was to allow the data to be filtered. From Monday 5 September to Monday 12 September 2016 there were 30 people from across External Relations going out to speak with students and ask them to complete the survey. We focused our attention on Bonar Hall, DUSA, Enquiry Centre and the Library as these areas had a high concentration of new students. Each student was handed an iPad Mini and asked to complete the survey which took 3-5 minutes to complete. We targeted 500 responses and there were 575 students completed the survey. If we can get prospective students to campus they are more likely to convert to matriculated students. This is proven from data from previous Open Days. Only Scottish respondents to the survey were in the majority that attended an Open Day. However, 92% of those that used the Virtual Tour found it useful. 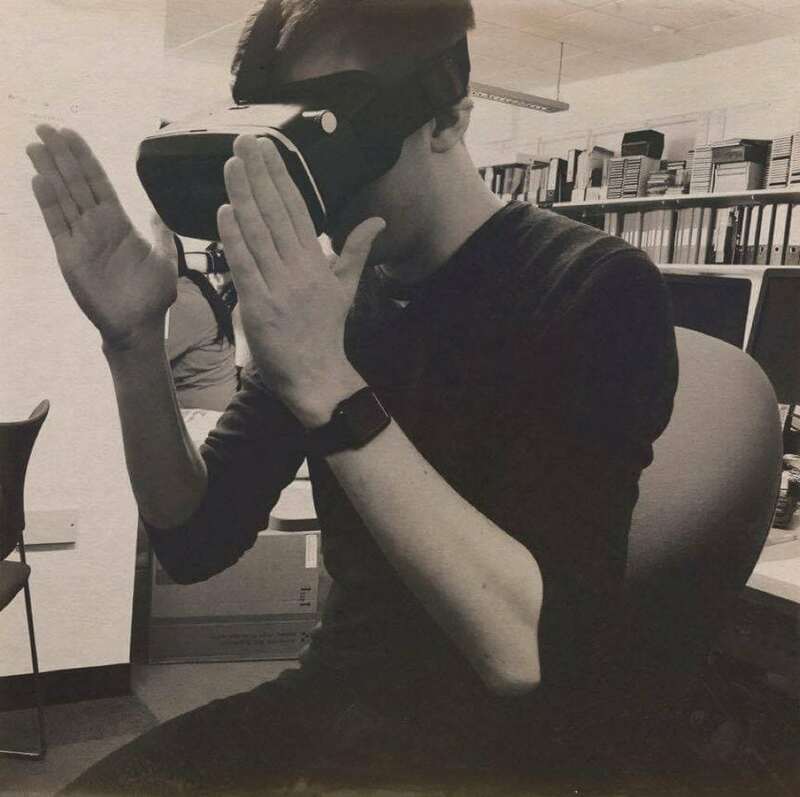 Work is underway to adapt the Virtual Tour for Virtual Reality headsets to be used at UCAS events to bring the students to Dundee in a fun and interactive way. Looking at the communication section of the survey it can be seen that just over 26% of respondents were not completely satisfied with out communications. Regarding social media, we can see that over 20% of respondents were asked to join 4 or more Facebook groups but we didn’t ask if that was positive or negative. That additional question shall be added to the survey for next year. 43% of respondents overall, rising to 50% of undergraduate respondents, have not heard the word ‘matriculation’ before coming to Dundee. This would suggest that using plain English would reduce confusion during Freshers’ Week for what is essentially registration. 40% of respondents had consulted the website to find out where matriculation took place but 30% asked a friend or staff member. Student feedback showed a lack of awareness and confusion about the matriculation process. Frequently, students wanted to feel reassured they were doing the ‘right thing’. The website section shows that over 80% of respondents are happy with the website meeting their needs. Conversely, we need to be aware that one-third were having difficulty finding what they are looking for. This will inform work that I am looking at this semester. Using tools such as Optimal Workshop Treejack and OptimalSort, I will be investigating how we can improve the information architecture of the Study section and the website overall. Hey Rob – it’s great to see Universities jumping into the sphere and more specifically, publishing the results of the test. It would have been nice to see if you’re able to pull some UNG or Pg into the testing experience – and by that I mean, have them help conduct the studies – perhaps HCI students? I do ask though, how did you go about user testing the students? Or was this study survey based? Thanks for taking time out of your day to comment.